Mr. 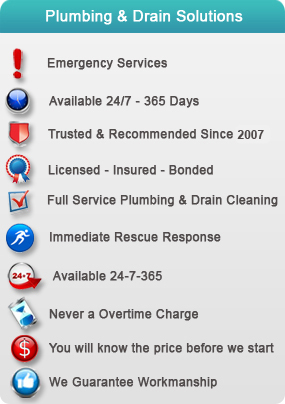 Rescue Plumbing & Drain Cleaning , is America's fastest growing full service Plumbing and Drain Cleaning company and frequently has openings for managers, sales managers, technicians, and support personnel throughout the US, . A complete training program, fast track advancement are offered. Start your career with Mr. 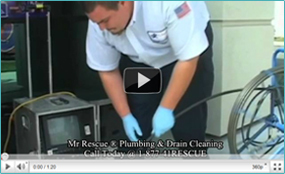 Rescue Plumbing & Drain Cleaning today!